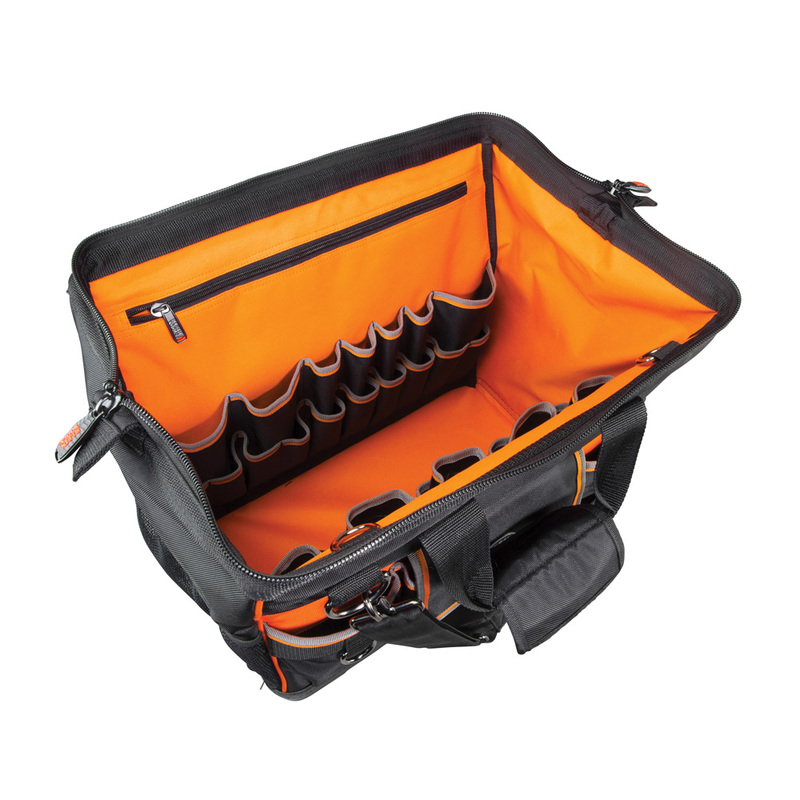 Oct. 10, 2017 (Lincolnshire, Ill.) – Klein Tools (www.kleintools.com), for professionals since 1857, introduces two new products to help increase organization. 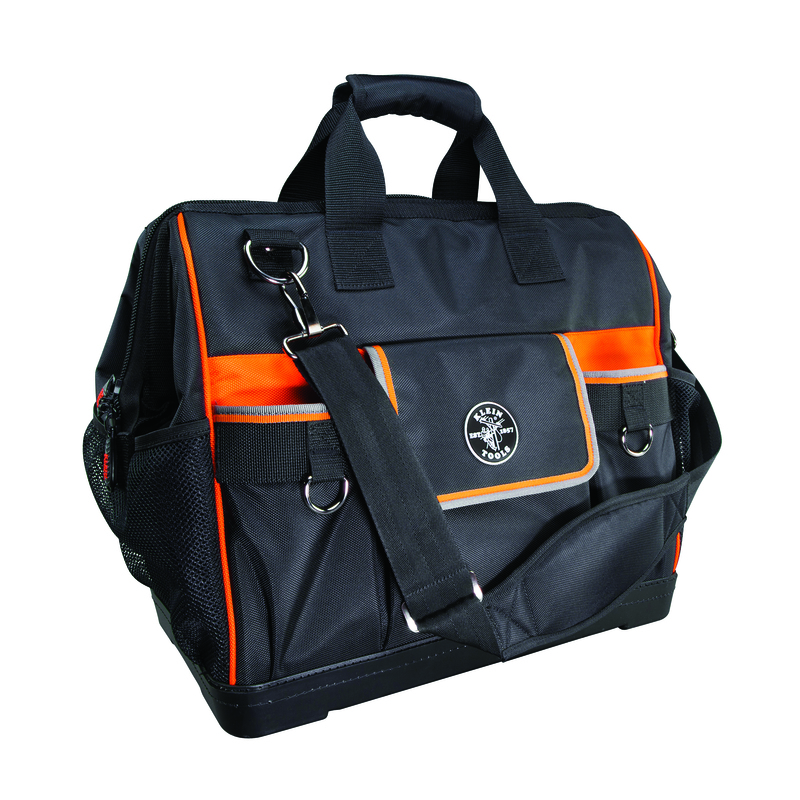 The Tradesman Pro™ Wide-Open Tool Bag is a large, durable bag that not only is wide at the top, but also stays open for easy, unobstructed tool access. 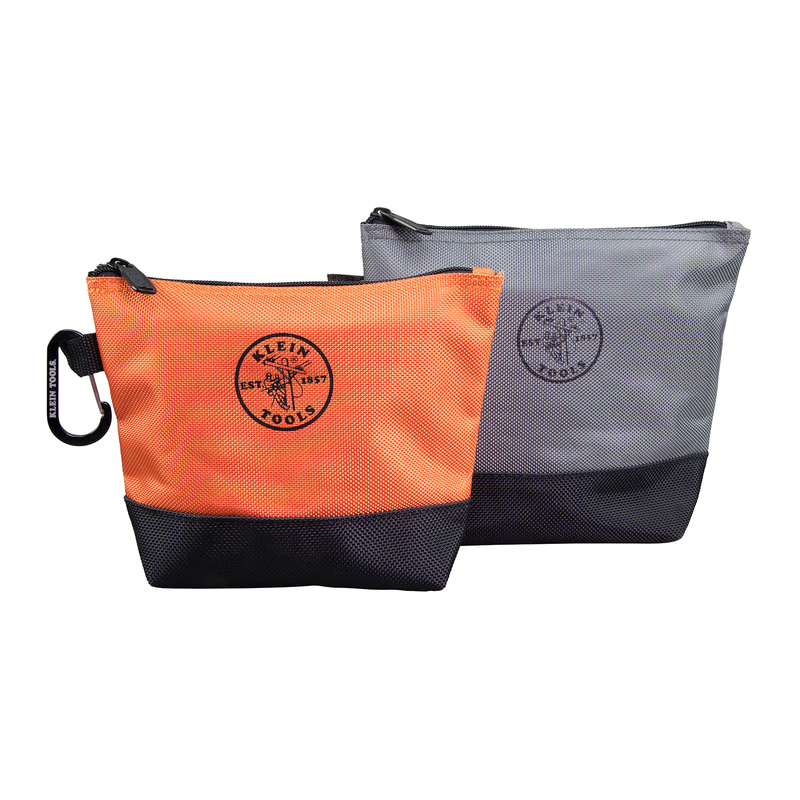 Smaller, but still tough, are the Stand-Up Zipper Bags, which remain standing while open to help find small pieces and parts.